One of the rather unfair practices of the legacy carriers is to penalise travellers if they miss one of their flights by cancelling the rest of their reservation. This is to stop people buying tickets that are cheaper elsewhere and only using part of it. For example, Amsterdam-London-Bangkok return on BA is currently considerably cheaper than starting in London but if you were to skip the first part from Amsterdam BA would cancel the rest of your ticket even though you have paid for it all. 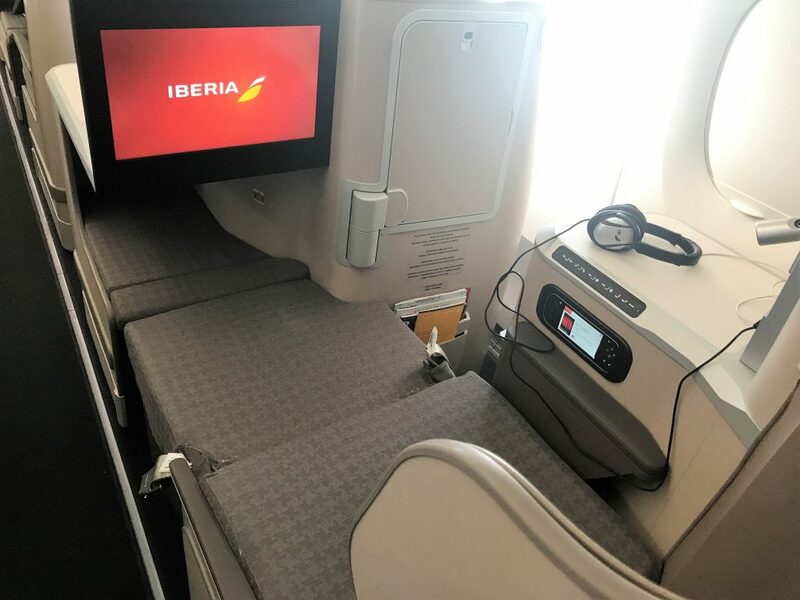 In June 2017 a London court found in favour of a passenger who sued Iberia for a refund of the new ticket he had to buy when he missed the first part of his journey by a few minutes. The court found that he was entitled to refund of the cost of new flights. In Spain, a similar action has been brought to court and ended up at the Supreme Court where Iberia’s last appeal has been rejected. There were several parts to the case that was brought by a consumer organisation but the most important part is that of a ‘no show’ passenger. The court found that the passenger’s obligation was only to pay for the ticket, they were not obliged to show up for the flights. The clause allowing Iberia to cancel the remainder of the flights when a passenger failed to show up was declared void. The ruling only applies to Iberia currently but it could open the floodgates for similar cases against other airlines. Air China launches it’s Black Friday deals today with some amazing bargains if you are prepared to travel ex EU. The prices from London are not as good but still some very good deals such as Bangkok for £1230 although personally I would be tempted to see what other deals pop up today as both Qatar and BA will be launching their sales today. 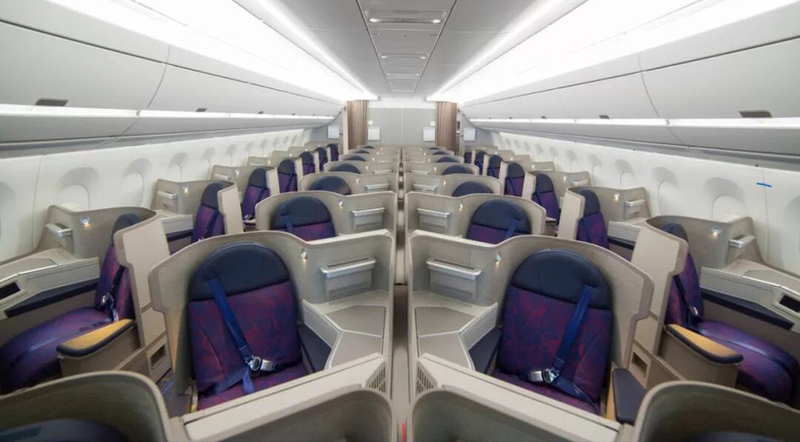 Air China operate B777-300ER and A330 aircraft from London currently with business class seats in a 2-2-2 configuration. They are part of Star Alliance. 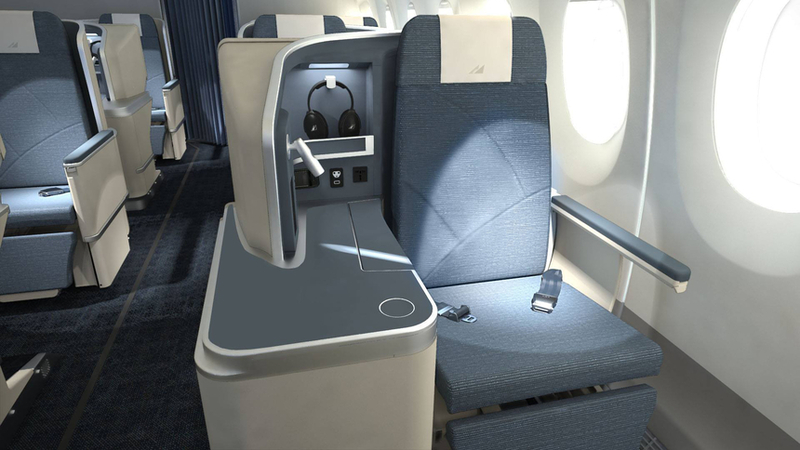 Philippine are now operating their new A350 from London and it features a much-improved business class product. I shall be flying this next year for a full report on their business class. 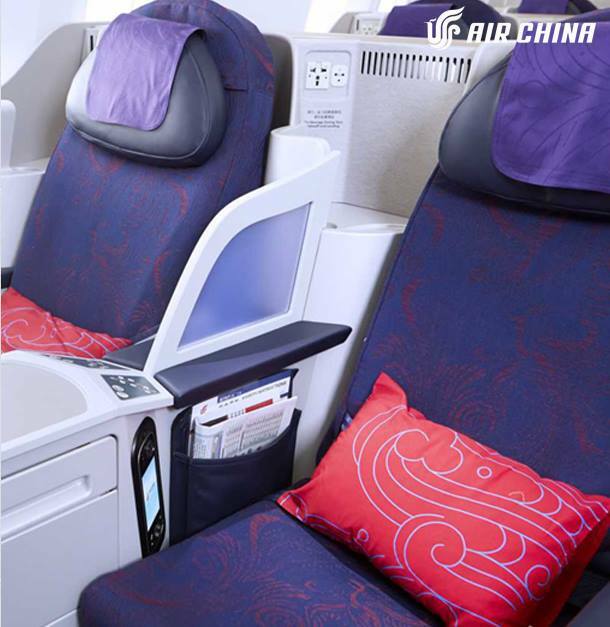 Whilst the fares are not as cheap as Air China and they are not part of a major alliance they have a good business class product and are currently rated 4* by Skytrax which ambitions of gaining a 5th star by 2020. 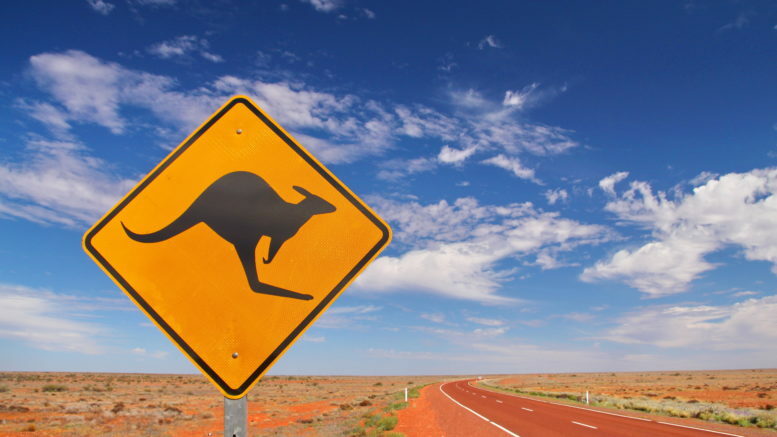 If you are not in a rush to book it could be worth hanging on for the January sale which last year yielded fares of just £1880 from the UK to Australia and New Zealand. 1 Comment on "News & offers: Iberia court ruling, Black Friday – Australia from £1340, Tokyo £1285"
Pursuing airlines through the courts over the dropped city rule is akin to turkeys voting for Christmas, should a broad legal consensus rule against the airlines. Fares will simply rise to parity across all departure points, much to the dismay of cheap status chasers.